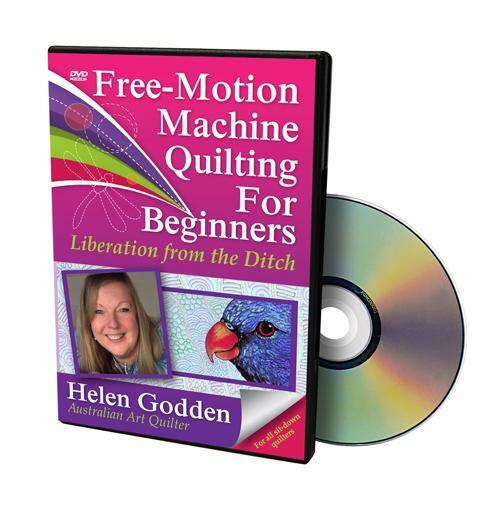 In this beginners DVD you will learn three key secrets to FreeMotion machine quiltting. 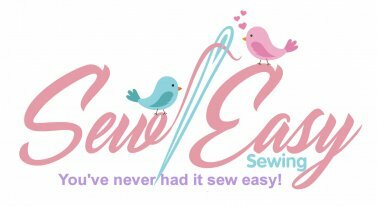 You will also be shown the Lasso method dealing with thread stops starts. Learn the basic style plus variations galore to get you inspired and help you finish your quilt with confidence ease.